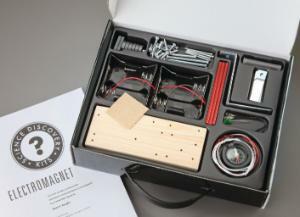 Build a doorbell, telegraph system, or even a catapult by using a true electromagnet. This set allows students to create working science projects using simple materials such as batteries, nails, and light bulbs. It comes with all necessary materials and instructions.